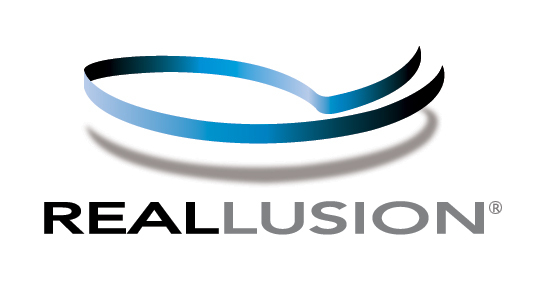 The world’s most adaptable and affordable motion capture system launches its Dual Character MOCAP plugin for iClone by Reallusion at Europe’s largest professional broadcast conference. The new plugin, developed specifically for iClone, allows users to capture two simultaneous actor performances using Perception Neuron. By combining our product with iClone, we now offer a comprehensive professional 3D animation pipeline that includes full-body motion capture at a price that makes it accessible to prosumers, enthusiasts and small studios. Noitom will be showcasing its Perception Neuron motion capture technology to international media and entertainment professionals in IBC’s Future Zone when it marks its first appearance at Europe’s largest professional broadcast show, taking place September 8-13 at the Amsterdam RAI Exhibition and Convention Centre. The team will be presenting its full-body, sensor-based motion capture suit and launching the dual character mocap plugin for iClone by Reallusion. This new plugin, developed specifically for iClone, allows users to capture two simultaneous actor performances using Perception Neuron and inject it directly into the software’s 3D pipeline. Perception Neuron and iClone software/hardware packages are already available on neuronmocap.com starting at $1490 and can be shipped to most of Europe within 14 days. 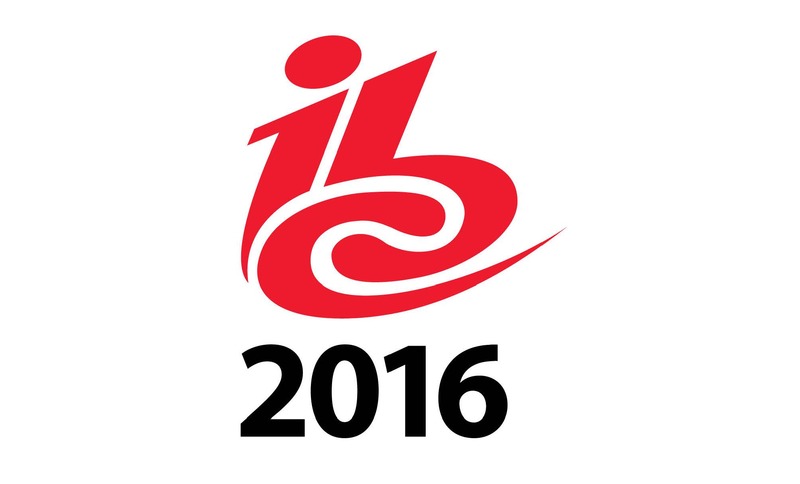 IBC 2016 conference and exhibition takes place September 8-13. Perception Neuron will be presenting at the IBC Future Zone, Stand 8.G03h, during the exhibition portion of IBC 2016, September 9-13. For registration, schedules, and general information about IBC, please visit http://www.ibc.org. To learn more about Perception Neuron, please visit neuronmocap.com.